Over the weekend (or long weekend in Melbourne), Salesforce deployed the latest release to the world – Summer 18′! There are 512 pages of release notes with new upgrades to the platform. However, we have hand-picked the best new features that will put your business ahead of the rest. This is one of the biggest additions of the release. As we all know, capturing activity is a vital part of the Salesforce platform. Salesforce have had a feature set available for a while which allows emails and meetings to be automatically logged to Salesforce without any interaction from the user. Previously, this was a feature that required both Salesforce Inbox (a paid extra) AND the Enterprise Edition of Salesforce. With the Summer ’18 Release of Salesforce, this has all changed. 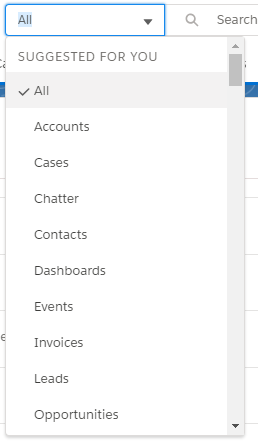 Now, you only need the Professional Edition of Salesforce to have this feature! No more paid Inbox Licences and no more Enterprise Edition! 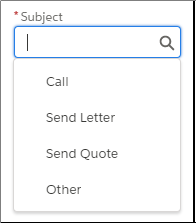 New Search Bar in Salesforce Lightning – Available in All Editions. Easily filter your search results by object in lightning with the new and improved search bar. Are you sick of having to search for a customer account but get results from different objects with a similar search criteria? Now you can filter your search results by object before you search. Click the ‘All’ dropdown to enable a filter on the search. One of the biggest grievances of the Path in a Lead or Opportunity was that you couldn’t update dependent picklists when you select a new status. Needed to mark an Opportunity as Lost but wasn’t allowed to change it via the Path because you would get a dependent picklist error, making you change it from the ‘Details’ tab instead? No more! 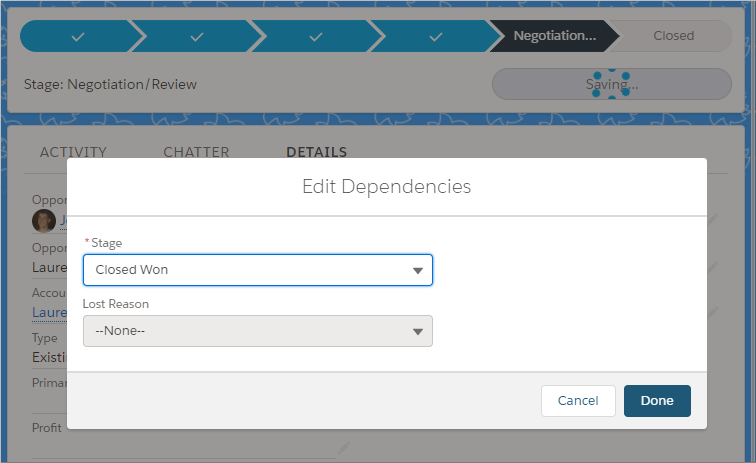 Salesforce has now added the functionality for a popup window when you select a stage from the Path that required a dependent picklist value to be entered. 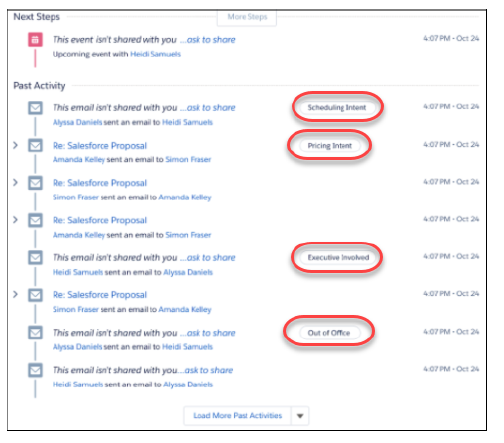 When using Einstein Activity Capture (now available on Professional Edition), Emails show in the timeline with crucial insights into the content of the email. Salesforce’s Einstein AI scans the emails and tags with it with relevant insights based on the content using its Artificial Intelligence platform. 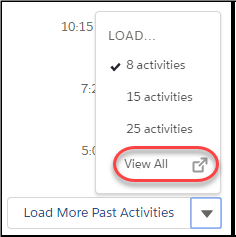 You can finally view All Activity in lightning, rather than having to keep clicking ‘Load More Past Activities’ in any activity composer view. Tasks were always behind the mark in the Lightning Experience. Now, they have finally caught up to the rest of the pack by allowing you to change, customise and create list views for the Task Object. 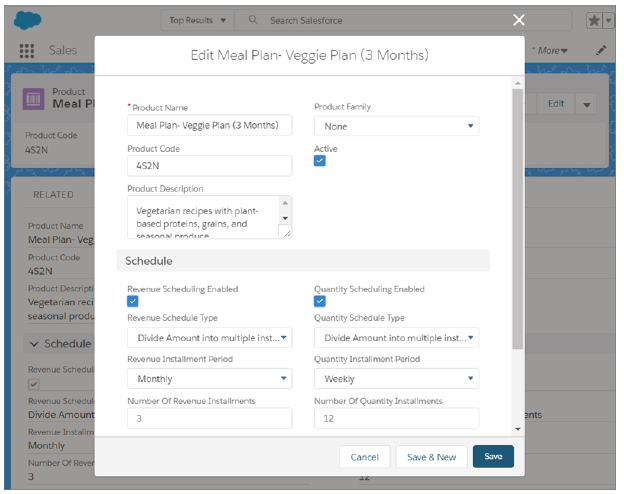 Create a New List View, Add Filters, Change the View to be a Table, Kanban or Split View and more! When sales reps create a task, they can assign it to multiple users and groups. Each user gets their own copy of the task to complete. You can now define a list of specific Subjects for your Tasks and Events. When you highlight the Subject input box, these predefined values (which you can change) will appear and be able to be selected or you can type in your own custom subject as you do now. Have you got tens, hundreds or thousands of reports all stored under a single or multiple folders? Ever wanted to sort them by Country, then territory? Well, now you can with Report Subfolders! Easily create a root folder and then subfolders underneath the folder for better organisation of your reports and dashboards. If you have ever built reports before, chances are you have created them using the Salesforce Classic Report Builder. Salesforce have now defaulted the ‘New Report’ button to the new Lighting Report builder. Those who are still used to the old classic builder, don’t fear, you can still use the Classic Report Builder by clicking the ‘New Report (Salesforce Classic) button. Product and Quantity Schedules are now in Lightning Experience. Establish, update, and delete revenue and quantity schedules on opportunities without leaving Lightning Experience. If you’ve been waiting on product schedules to switch users to Lightning Experience, the time has arrived. Case Teams are available in the Lightning Experience. 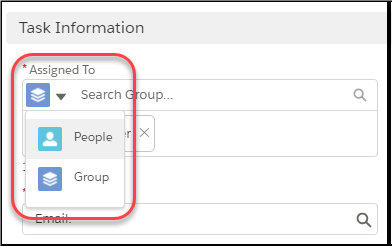 Predefine Case Teams so the user can quickly add people whom they work with or create predetermined assignment rules to automatically assign a case team based on criteria. When closing a case (via an Action) – a user can insert a case comment when they close a case. No more switching to the Case Comments related list before closing a case! Previously, you had to switch to the Case Comments related list, add a comment or update one, then close the case. You can now reply to emails directly via the case feed dropdown menu. You can now drag and drop files into the HTML email editor in lightning to attached them to an outgoing email! Android and iOS are welcoming a new mobile application dedicated to service. The applications will be available from June 9th, 2018 on the Google Play Store and Apple Store – The application is called Service Cloud Mobile. Lightning for Outlook / Gmail now allows you to choose where to log your emails. Ever wanted to log an email to an Opportunity instead of just the Account / Contact? Well, now you can! Pardot now allows you to delete prospects – permanently to abide with the new GDPR rules. Pardot no longer tracks prospects that are archived in the recycle bin, and prospects are only automatically restored if they submit a form. If the archived prospect has an associated Salesforce record, they are also restored if a Salesforce user clicks Send to Pardot, Send Pardot Email, or Add to Pardot List. Pardot now offers responsive prebuilt layouts that you can edit to suit your brand’s look and feel. Import one of five prebuilt layouts, customize it, and then use it again to style your landing pages. You can also preview templates, so you can be confident about your design before publishing your template. 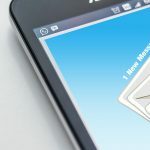 Think You Should Forget Email? Stop Right There - Growing your List Has Never Been More Important. 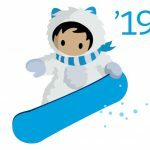 Salesforce Winter 19' Release is now live! Make Contact with us to book a FREE review with one of our head business consultants. Sol Business Solutions is powered by staff who want to make a difference to your business. We don't care how hard the problem is, we want to fix it using our extensive knowledge of the Salesforce CRM System. From Implementation to Automation, we will guide your business to the next level of success.